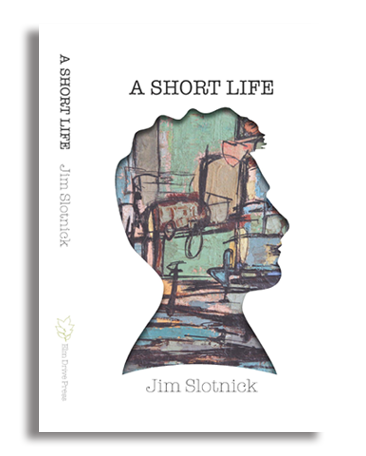 A Short Life is a compassionate, funny and hard hitting account of life written by an unforgettable young man facing his own mortality. This short, compelling book provides remarkable insight into being both a doctor and a patient, and is a simple, beautiful story of growing up. All proceeds from A Short Life will go to the Jim Slotnick Fellowship in Medicine Endowment Fund at Saban Community Clinic. A Short Life is a compassionate, funny and hard hitting account of life written by an unforgettable young man facing his own mortality. Jim Slotnick entered medical school in 1981 with his sights set on a career as a “country doctor,” catering to those with limited access to quality health care. Within twelve months, however, he was diagnosed with a brain tumor. What followed was an odyssey of dealing with the health care system and its practitioners, the challenges of a fatal disease and Jim’s own mortality staring him in the face. Through it all, he wrote. Jim’s stunningly compassionate, funny and hard hitting account of life will amaze you. 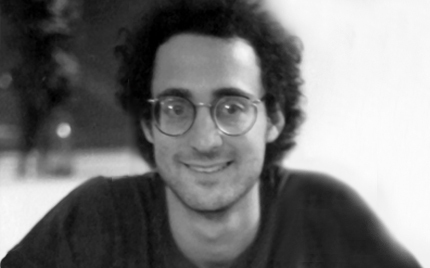 Jim Slotnick was born in 1954 in Buffalo, New York. His family moved to California in 1965, where he lived the Golden Dream — body surfing at the beach, delivering newspapers for pocket change and pitching for his high school baseball team. 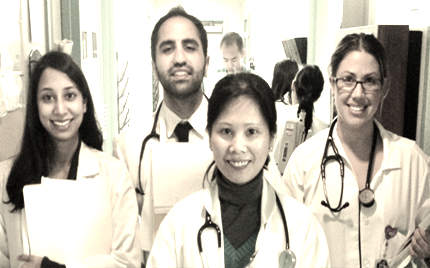 The Jim Slotnick Fellowship in Medicine gives UCLA medical students a unique opportunity to receive comprehensive mentoring and hands-on experience providing healthcare to the underserved. Saban Community Clinic serves as a medical home for the underserved and those who are most vulnerable by providing comprehensive, dependable, and affordable quality health care in a caring environment. If you buy the book through Saban Community Clinic, 100% of the proceeds will go to support the Jim Slotnick Fellowship in Medicine. If you prefer, you can also buy the book through any of the booksellers below. Amazon sells both a paperback and Kindle version. All proceeds from the sale of A Short Life will go to the Jim Slotnick Fellowship in Medicine Endowment Fund at Saban Community Clinic which will help cover the costs of this annual not-for-profit program. You can also donate directly to the Fellowship or to Saban Community Clinic. © 2018. Elm Drive Press. All Rights Reserved.